Preservation NJ highlighted the Federal-style farmhouse, three barns, two cottages, ice house, and award-winning gardens. The 1760 farm remained in the Pitney family for 10 generations until the township bought it in 2009. Among the many notable Pitneys associated with the property are a Revolutionary War veteran and prominent lawyers and jurists, including Mahlon Pitney III, nominated to the U.S. Supreme Court in 1912. 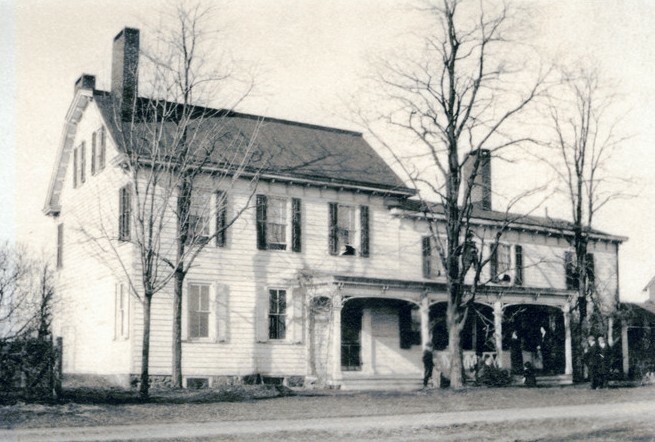 The listing presents the challenges faced in trying to preserve this rare pre-Revolutionary farmstead, noting that in May 2014, a Public Purpose Study Committee created by the township recommended several courses of action by which the historic buildings and surrounding property could be used to serve the community. But in April 2015, the Township Committee voted to investigate the necessary steps to put the property up for public auction despite the nonprofit Friends of Pitney Farm being willing to develop the site for community purposes. The complete listing can be found on the Preservation NJ web site.